Here’s a chance to enjoy a fun bike ride, support a great cause, enjoy a barbecue dinner, attend an Owlz baseball game and watch a fireworks display, all in the same afternoon/evening. The second annual Tour de Habitat bike ride will be held Saturday, August 21. The event will begin at the UVU Events Center parking lot. Ride distances will be 10, 20 and 40 miles. There’s even a one-mile ride for kids and families. Dinner will be served beginning at 5:30 p.m., and the Owlz game begins at 7 p.m. A fireworks display will follow the baseball game. Cost for the event is $20 for individuals, $50 for families and $5 for kids. All participants will receive a pair of biking socks, dinner, an Owlz ticket and food and drink along the bike route. All proceeds go to support Habitat for Humanity. 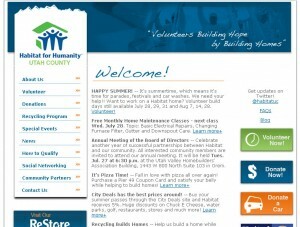 You can register on-line for the event at http://www.habitatuc.org. Those wanting to ride the 40-mile route can begin riding at 2:00 p.m. The 20-mile riders begin at 3:00 p.m., and the 10-mile riders start at 4:00. After you have finished your ride, join your kids in a one-mile ride beginning at 5:00. The 40-mile biking course will leave UVU and travel the back roads along Utah Lake to Talon’s Cove Golf Course and back. The 10-mile turnaround point will be Lindon Boat Harbor, and the 20-mile turnaround will be in south American Fork. You can view the route at http://www.bikely.com/maps/bike-path/Habitat-40-mile-route. We even have a place to secure your bike during the baseball game. So come along and bring the entire family for an afternoon/evening of cycling, food, baseball and fireworks. 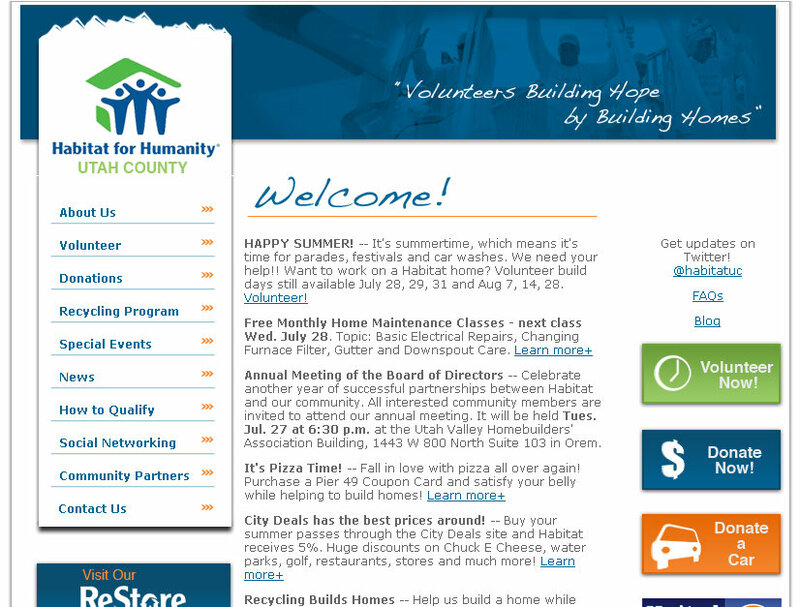 If you have questions, please call 801-344-8527. This entry was posted in Kids and Family Cycling, Local Biking Events and tagged Habitat for Humanity, Tour de Habitat by Jamie. Bookmark the permalink.